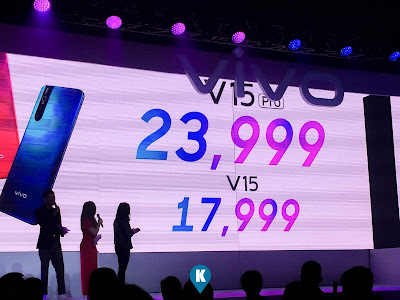 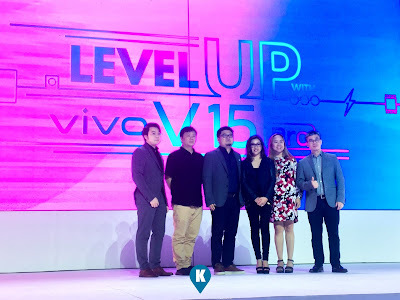 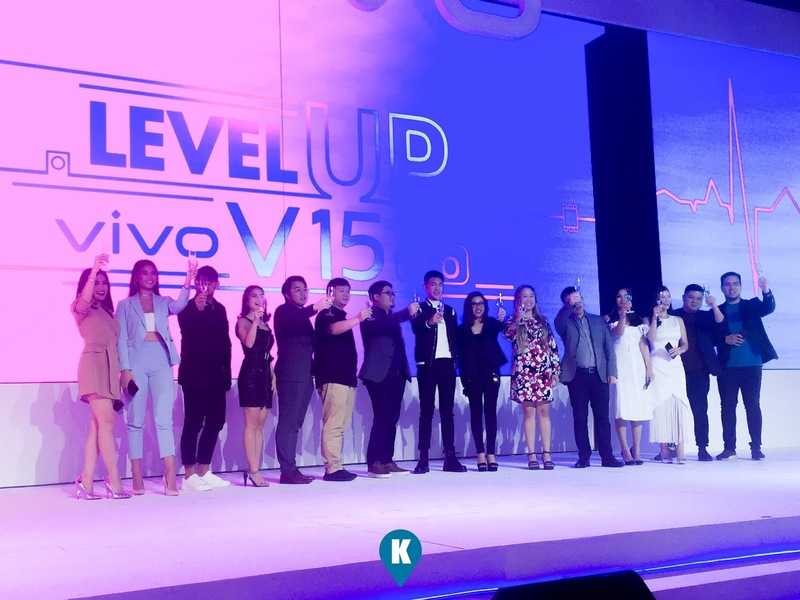 Vivo today unveiled the new V15Pro in the Philippines. 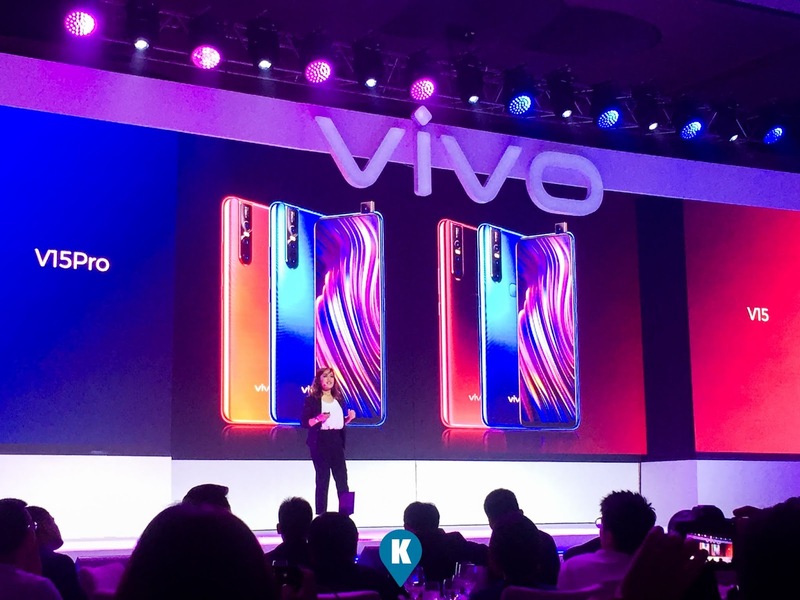 This is Vivo's first model after the NEX to showcase the industry's first elevating front camera. 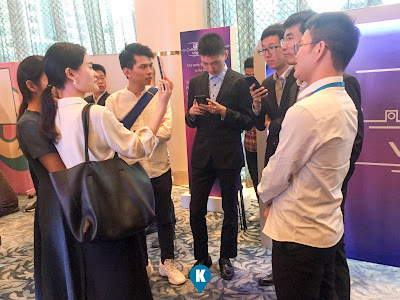 It also has upgraded AI technology, bringing consumers a great full screen smartphone with an intelligent personal assistant that understands and anticipates user needs. 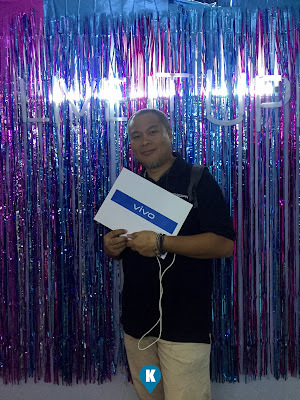 Vivo again is breaking new ground by elevating the mobile experience with this latest V series addition that packs in many high-end technologies that are usually featured in only the most premium phones. The smartphone sports a 32MP elevating front camera with Super AMOLED Ultra FullView Display. 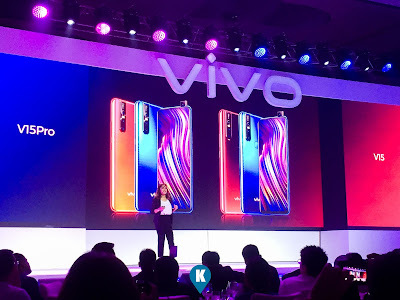 It can now capture even better selfies with unrivalled clarity paired with a 91.64% screen-to-body ratio, with the notch eliminated. 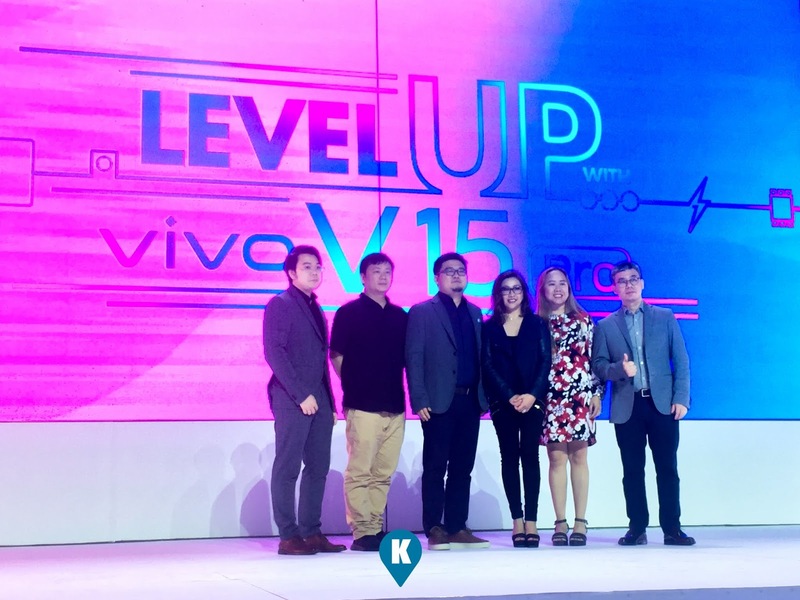 To enhance your creative photography, the V15Pro comes with a 48MP AI triple camera. Clarity is topnotch and with a wider perspective. 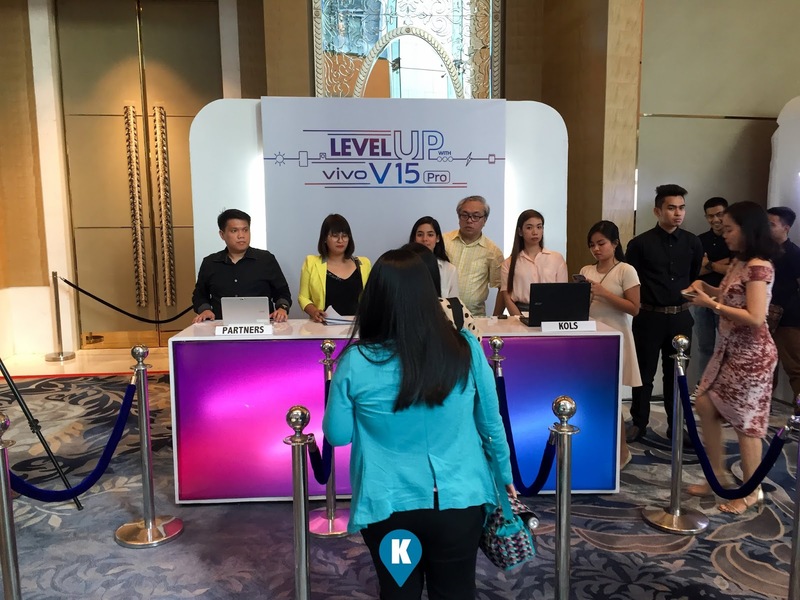 Professional grade photos are easy with the V15Pro.